Over the next few weeks, we’ll be hearing from Akhil, a former Magoosh student who will be pursuing his MBA at Hult in the fall. 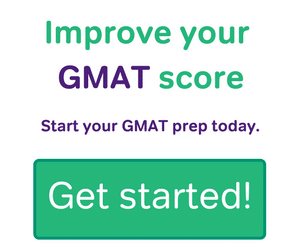 Akhil will be writing about his experience with the GMAT and the MBA admissions process as an international student. You can learn more about him on his blog! My name is Akhil Viz and I will be posting a series of blogs sharing my experiences along my MBA journey. For those who are currently on the road like me, you may be able to relate to certain aspects of my journey and for those thinking of taking their first steps, my experiences may help answer some of the questions you may have. I will be pursuing my MBA at Hult International Business School in their San Francisco campus with the intention of rotating to Hult’s Shanghai and Dubai campuses as part of the Global Rotation Programme. I will provide further details of the Hult MBA programme and the application process in my subsequent blogs. The full-time one year MBA begins in September this year and I am extremely eager to get started! Before I dive into the reasons why I decided to pursue an MBA, I’ll start off by giving you a brief introduction of myself. I was born and raised in Gibraltar which is located on the southern Iberian Peninsula. For those who have not heard of Gibraltar, it is very small – and I do mean small! It’s so small that I can run around the perimeter of Gibraltar in under 45 minutes! As a result of Gibraltar’s size, the airport runway is close to home so during my childhood I used to see military and commercial aircraft landing and taking off all the time. When I was 15 years old, I took a one week work experience at the RAF base in Gibraltar which prompted me to pursue a career in aviation. I therefore went on to study Aerospace Engineering at The University of Sheffield in the UK and in parallel to my academics I obtained my Commercials Pilot’s License. After graduating, I began my career as an engineering consultant and have enjoyed every project I have worked on. I was even featured in the Royal Aeronautical Society’s Young Persons Newsletter. Solving complex technical issues has always intrigued me however I now want to try and solve a complex social issue. Alongside my academics and professional career, I have always been a keen sportsman. I participated in numerous sports as a youngster and I have been fortunate enough to represent Great Britain and Gibraltar at international triathlon championships. Having participated in numerous sporting events and at various levels, I have noticed that apart from cricket, badminton and hockey there are rarely any participants from Indian origin. Prestigious sporting events such as the Olympic Games, Commonwealth Games and FIFA Football World cup, have few participants from Indian origin. Whenever I stand at the starting line of a triathlon race, half marathon or cycling sportive, I am usually the only person with Indian roots standing at the line. I was initially proud of being the only participant with Indian blood, but I soon realised that this isn’t a matter of pride – it is a symptom of a serious shortfall in the community. Why aren’t there more people from Indian origin entering sporting events and flying their country’s flags? Although I finish every race with a smile on my face whilst waving the Gibraltarian and Indian flags, deep inside my heart the question still burns. This is why I want to use my experiences to be the catalyst that can drive change on a global scale and I feel that an MBA at Hult International Business School can provide the platform for me to begin a new career in the non-profit sector. My vision is to establish youth academies across the globe which provide an environment for ambitious individuals from Indian origin to excel in sport in parallel to receiving an education without the fear of failure or financial constraints. 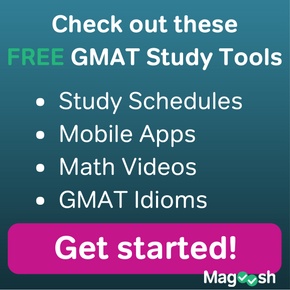 Not only will it help you decide whether an MBA is right for you but also form the foundation of any future MBA application essays! If you already know why you want to pursue an MBA, you may be investigating which business schools to apply to. Knowing that there are more business schools than you think of, do you know which school can facilitate you in achieving your goals? 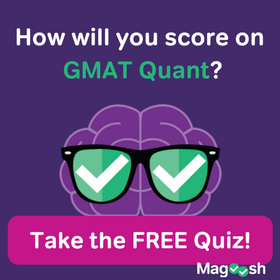 I’ll be talking more about this topic in a future blog but my next blog will be focused on the GMAT as we all know that this test is one variable that stands between you and the MBA! 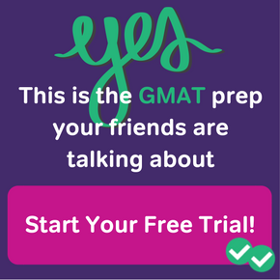 One Response to Student Post: Why Should You Get an MBA? It’s students like you who make Hult great and who inspire me to come to work everyday. My compliments on your eloquent blog post. I’m looking forward to our journey together this year and to watching you fly after graduation!